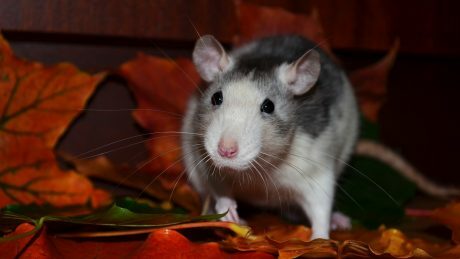 Julie has always liked pet rats, but after she had three female rats that died at a young age from cancer, she decided not to get any more. 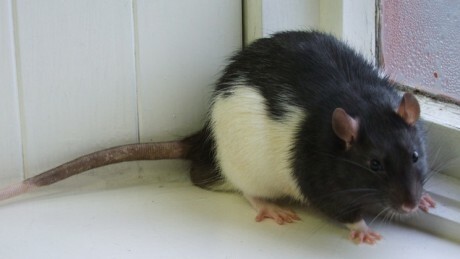 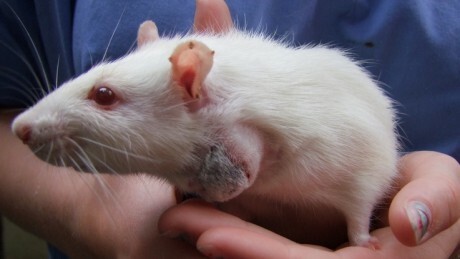 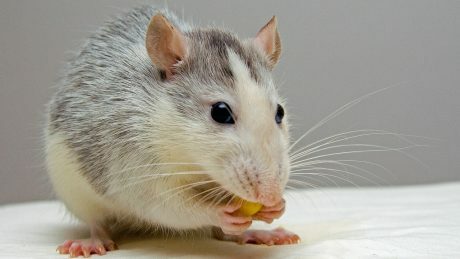 Rats don’t live for nearly as long as other pets such as cats, dogs or even rabbits. 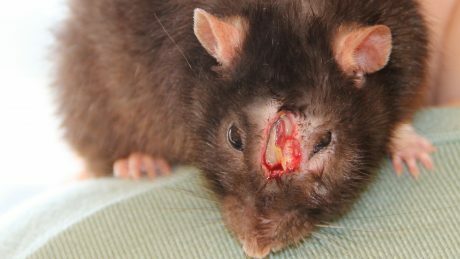 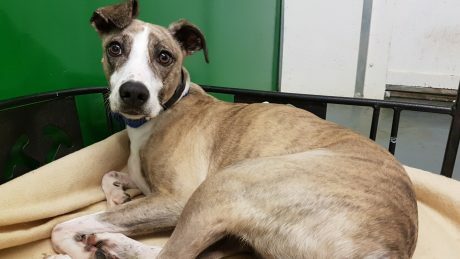 Animal A&E continues to highlight animal issues across Ireland.